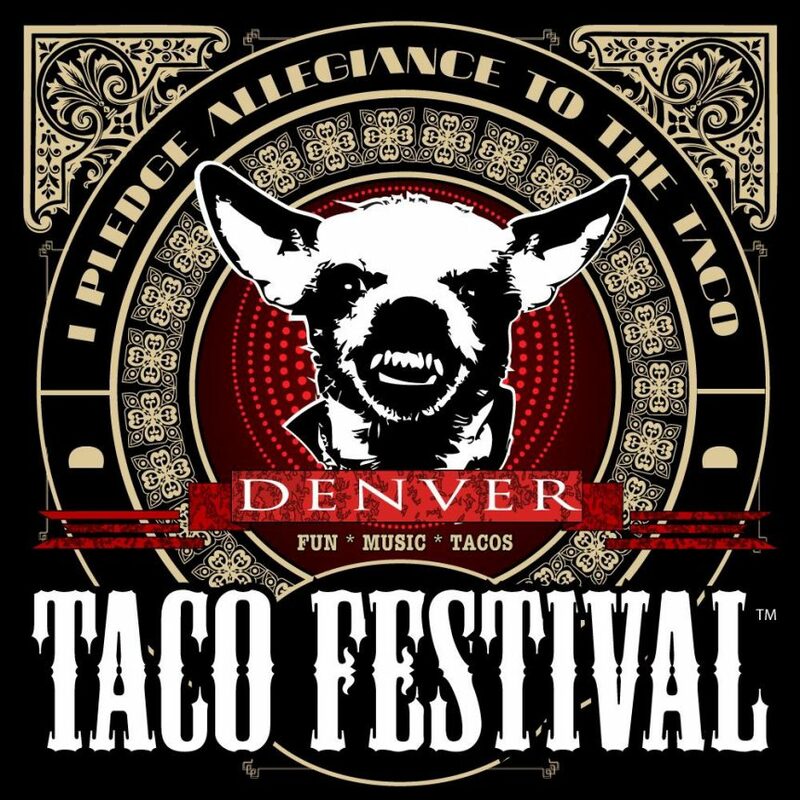 The Denver Taco Festival gets it! We are over joyed to have such a great partner that invests into its community and we are grateful to have taken part in making the Denver Taco Art Grant a reality. 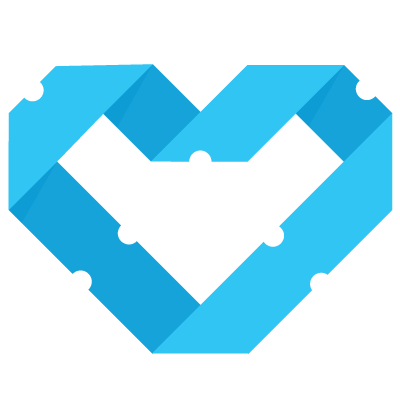 Here at Giveback head quarters we are super excited that our hard work is paying off in the Denver community. 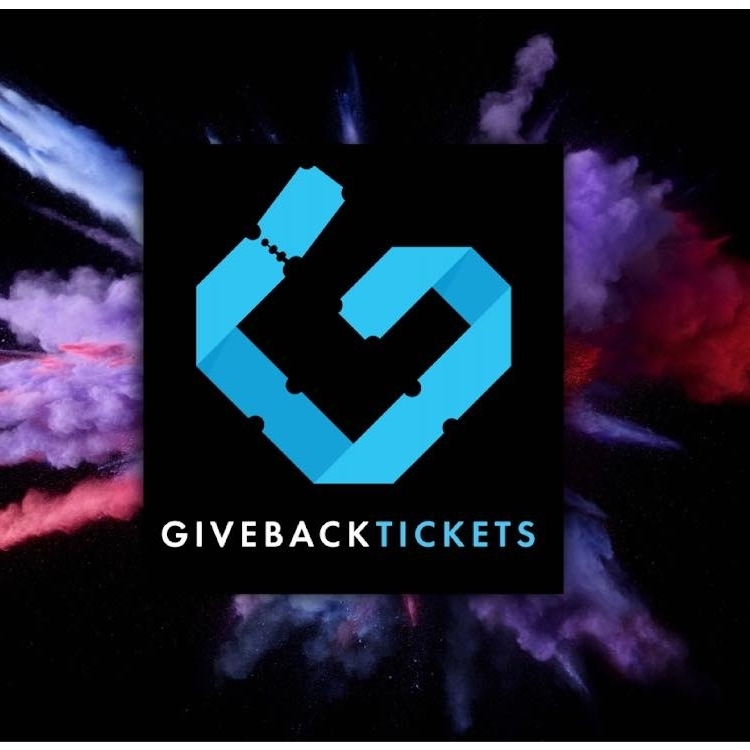 Socially Responsible Ticketing is changing the land scape of entertainment and social impact in Denver. 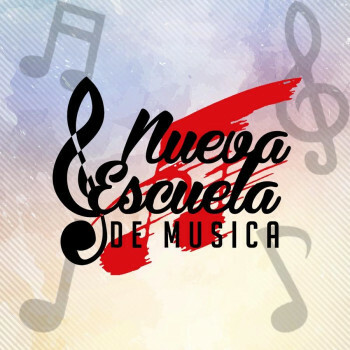 Congratulations Nueva Escuela De Musica! This amazing organization is continuing the awesome tradition of Folklorico Dancing, Mariachi, and Banda music in Denver, Aurora and Commerce City. Musicians and dancers from Nueva Escuela De Music were featured at the 2018 Denver Taco Festival on both stages. The school also received the 2018 Denver Taco Festival Art Grant. Director Lucy Molina is creating a safe and affordable environment for Denver children to learn and continue this important tradition. More information about Nueva Escuela De Musica can be found at http://nuevaescuelademusica.org.